2009 confirmed its reputation for perfection. There were no climate incident, no disease, good balance between sunshine and rain. The harvest took place in excellent conditions; the crop was mature and healthy. 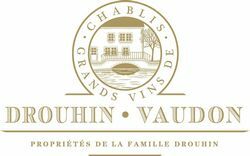 For Chablis, it is a great classic vintage with a nice balance between acidity and mineral character. The wines are aromatic, and expressive.